Hello all lovely LUGI rugby players! 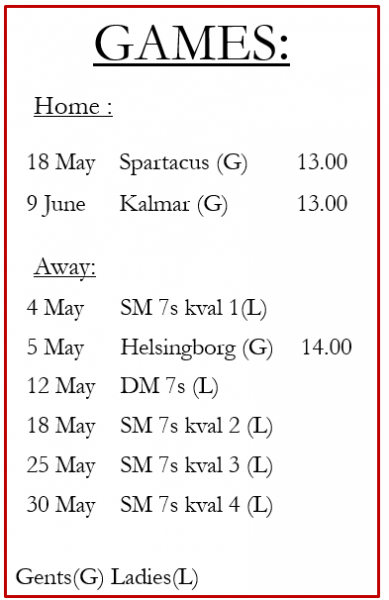 The membership fee need to come in so that we can pay for the pitch and the clubhouse, and for licensing our players with the Swedish Rugby Union. This entry was posted in Management on February 11, 2010 by admin.